For PAC1 we had to design the logo for Grafisch Lyceum Rotterdam Packaging department. Also we had to make few packaging design for few free gifts. I gave myself extra theme to these designs. Every package will not use any glue. First gift is for the new student of Grafisch Lyceum Rotterdam. Its a USB-stick for transporting files and schoolwork. 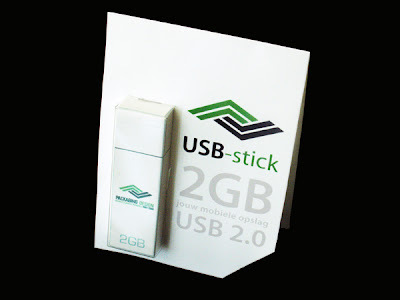 The USB-stick is fastened with a plastic sheet to the cardboad packaging. The packaging got a double flap so you wont directly see how it fastened. And also necessary information can be printed on the inside. Second gift is for the teachers of GLR, they wil get a free mp3 player. And also will see the skill of the packaging department and what they can do. The MP3 is on top of the box which have the cables inside. 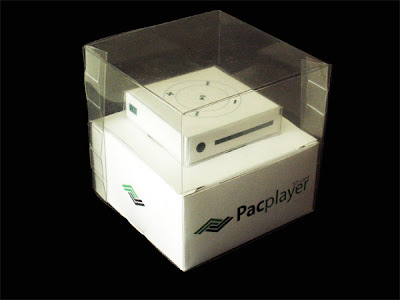 The MP3 can be see directly by the costumer, the MP3 is fastened with a plastic sheet that got a special lock to the box under it. The last gift is for the companies that are in search for Packaging Designers. 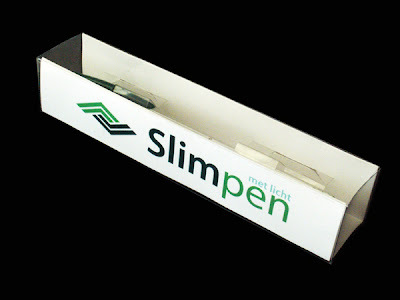 The Slimpen floats in the middle of the package, its secured by 2 plastic sheets that got a lock onto the sides.